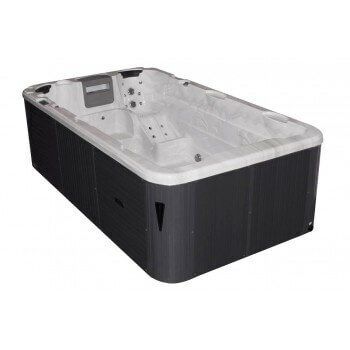 11 658,33 € tax incl. 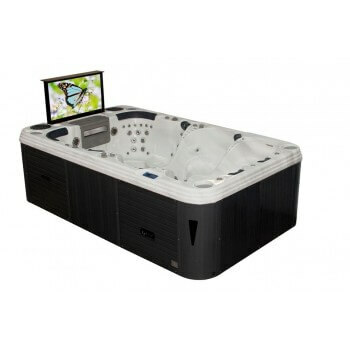 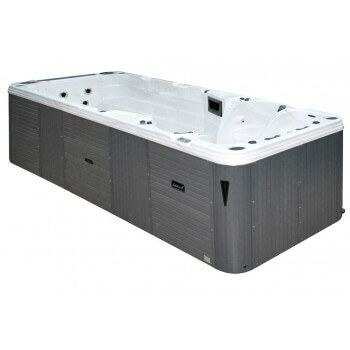 The Aquatic 1 is the ideal spa to swim when space is limited. 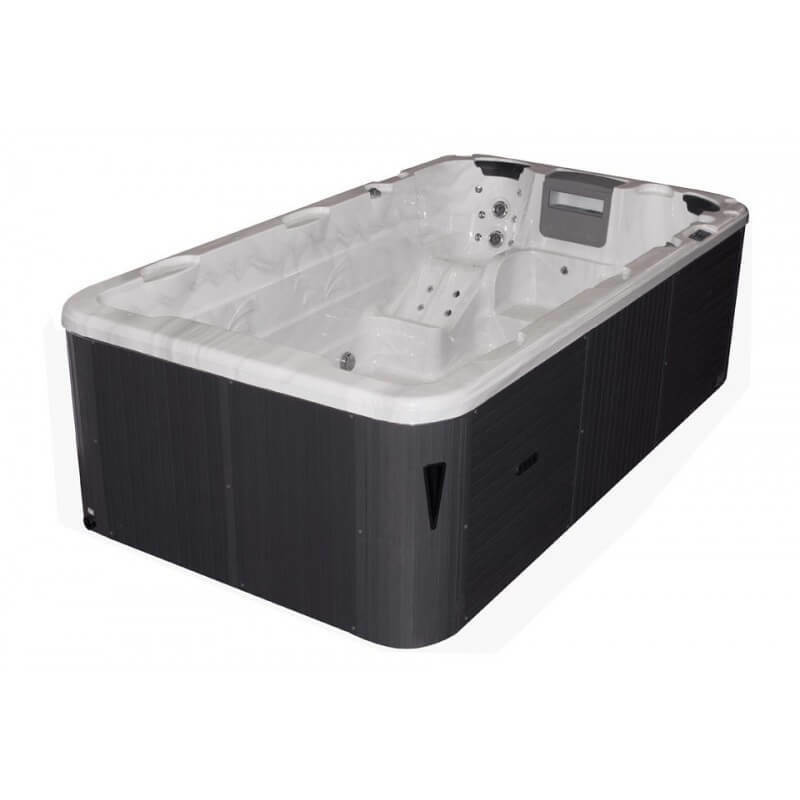 With a length of 400 cm, 1 Aquatic provides ample space for nagertout offering in the same time of the comfortable seats for quiet relaxation. 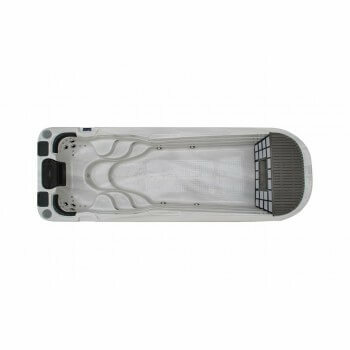 Powerful pumps generate a strong current, allowing you to swim on the spot for an exceptional workout. 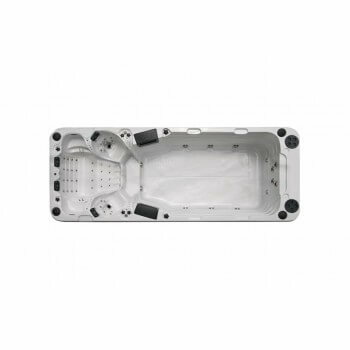 All spas swimming Passion have LED lighting Interior and exterior as standard, bringing accent lighting elegant to your spa experience. 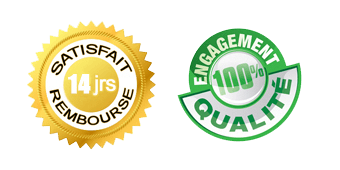 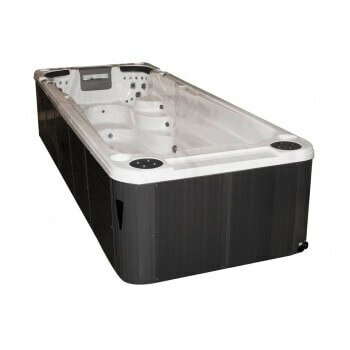 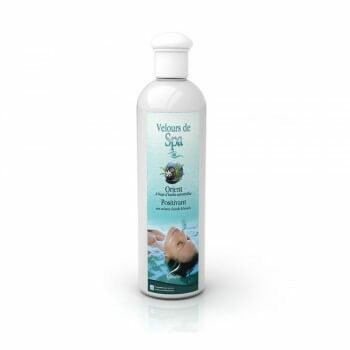 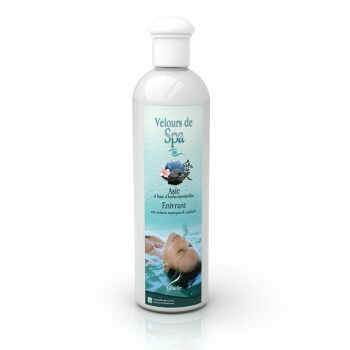 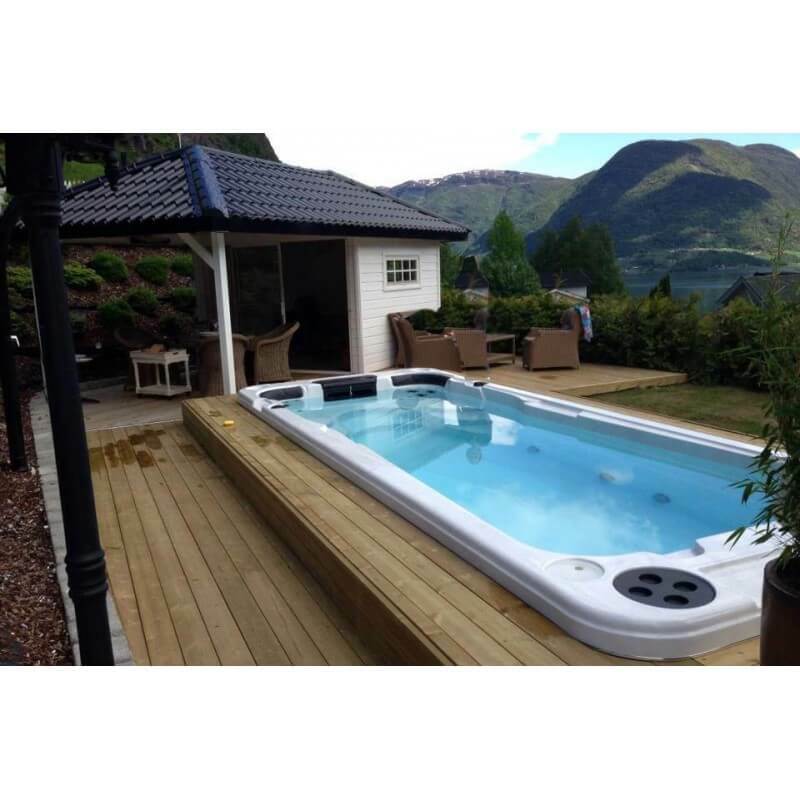 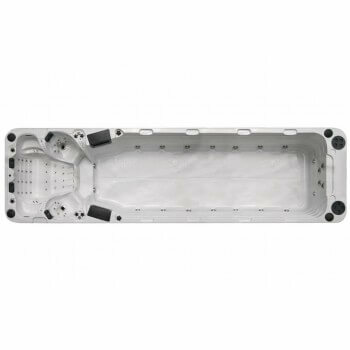 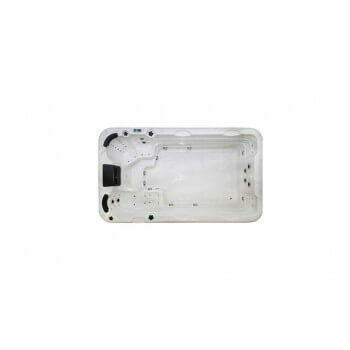 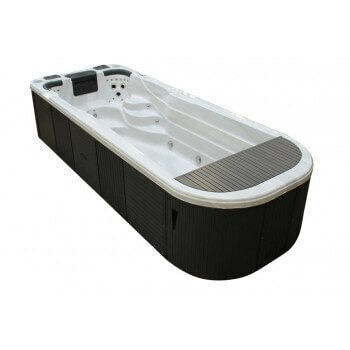 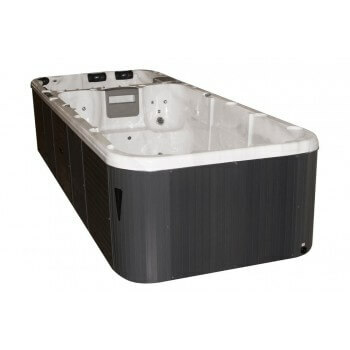 Spas are delivered within 7 days upon receipt of your order and are delivered to you. 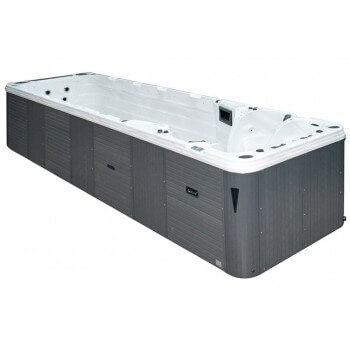 The swimming area has two seats and a spacious swimming corridor.The Passion swimming spas are equipped with pump of high-performance for an outstanding performance as well as a pump to low power consumption in Watts to make energy savings.